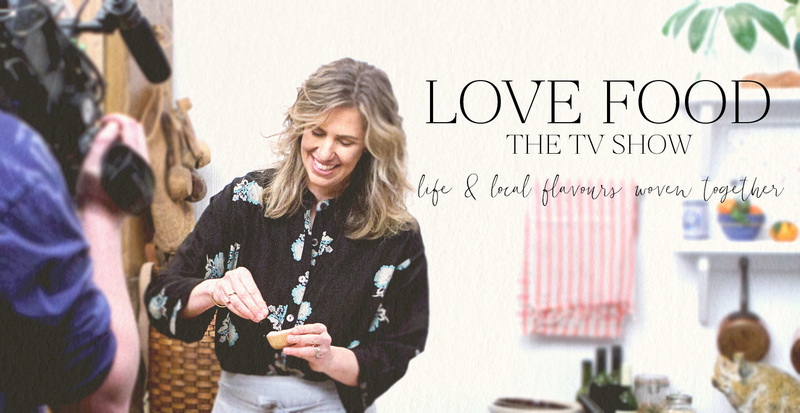 Love Food is a cooking show that celebrates food, family and community. Produced by Clerisy Entertainment, filming for Love Food began in 2013 in Mahone Bay, Nova Scotia, and has since been filmed in kitchens throughout the province. It airs locally on Eastlink TV, or you can catch it on various channels throughout Eastern Europe and the Middle East. What’s your food love story?